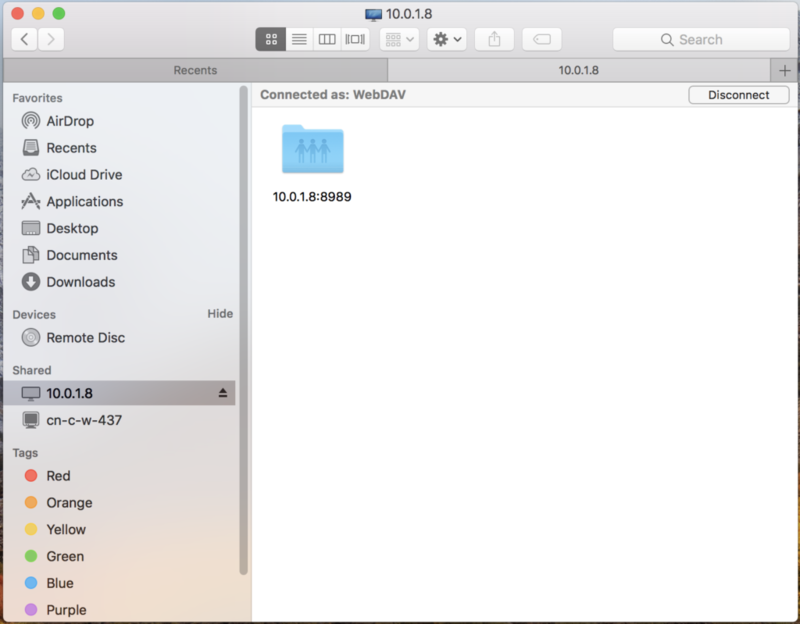 How to access my mobile device at Mac wirelessly? 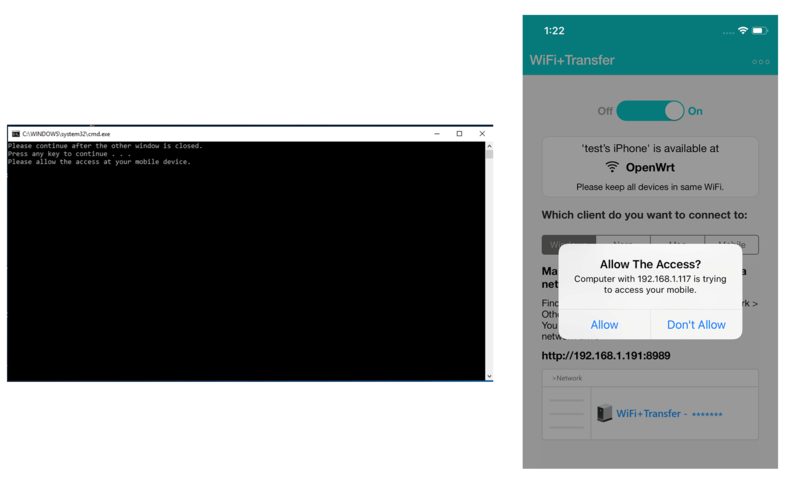 From WiFi+Transfer iOS v.1.2.5/Android v.1.3.6, when you turn on WiFi+Transfer, whether you’re using an Android or an Apple device, you are able to open it directly on your Mac system. 1. you are using the right version: WiFi+Transfer iOS v.1.2.5 and higher / Android v.1.3.6 and higher. 2. your mobile device and your Wi-Fi enabled Mac are on the same Wi-Fi network. 3. please switch on WiFi+Transfer and keep it in the foreground. 2. 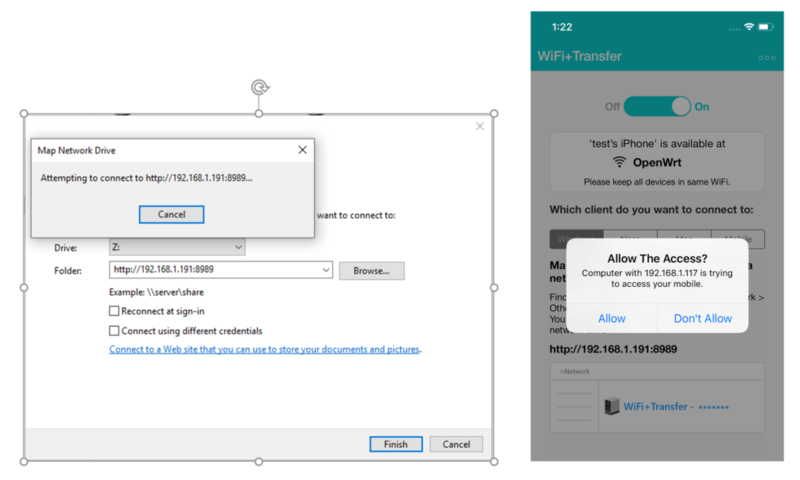 Enter the URL listed in WiFi+Transfer in the ‘Connect to Server’ dialog. Click ‘Connect’. 3. 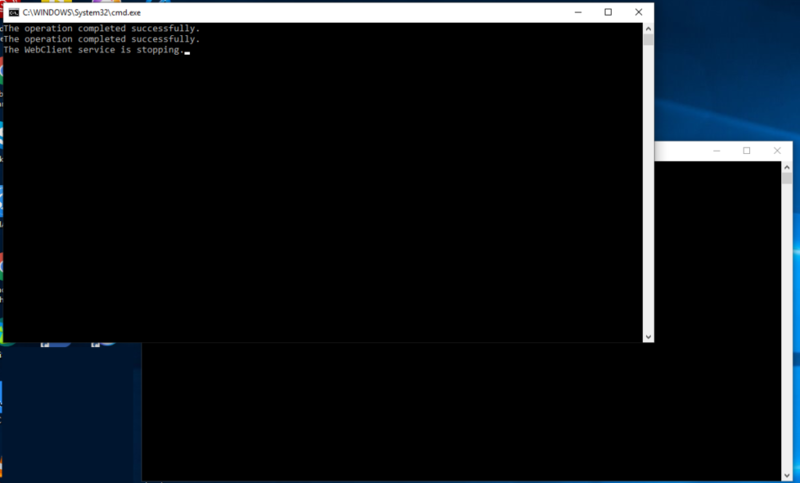 You may get a system message – ‘Unsecured Connection’. But actually WiFi+Transfer will NOT send or get any name and password from your system. Please click ‘Connect’. 4. You will then be asked to enter your name and password. Whether you are connected as ‘Guest’ or ‘Registered User’, simply leave it empty and click ‘Connect’. 5. 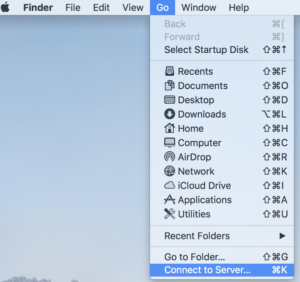 At this moment, your Mac is connecting your mobile device. 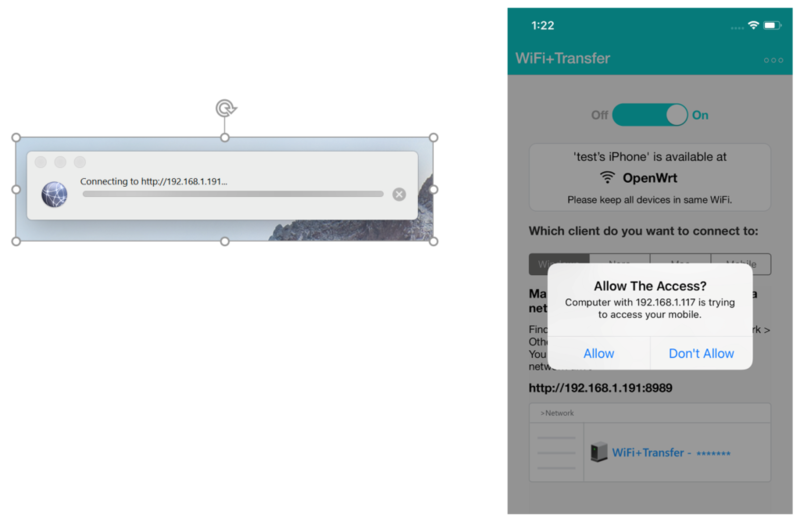 You need to allow the access of this Mac in the ‘WiFi+Transfer’ of your mobile device. 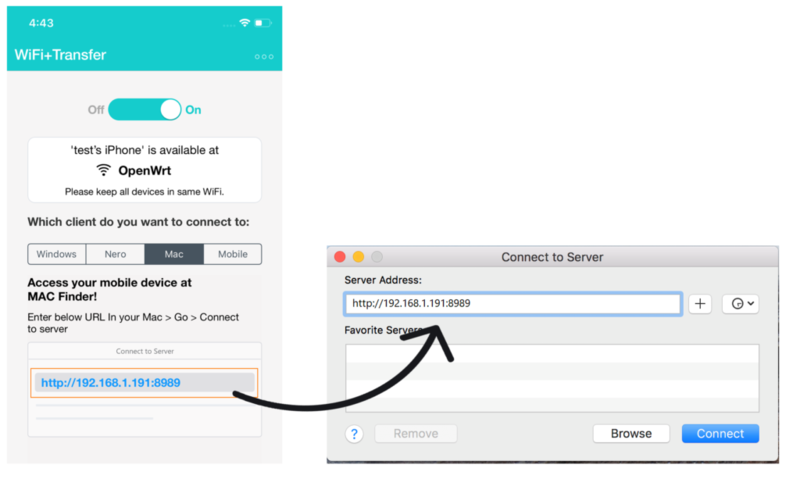 Once you agree, you will see that your mobile device has been successfully listed in the form of an IP address in your Finder > Shared. 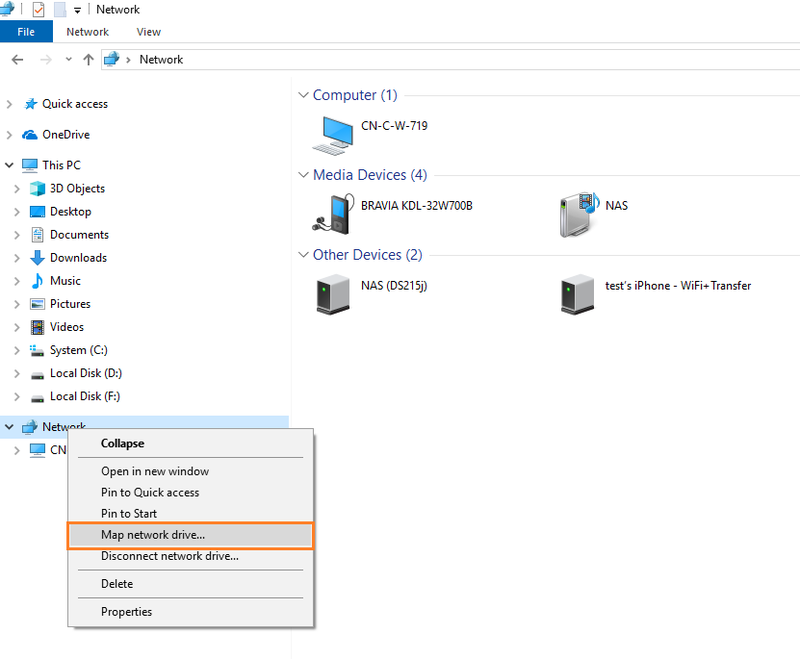 When I try to click ‘Network’ in Explorer, I got ‘network discovery is turned off’ warning. What shall I do? 1. 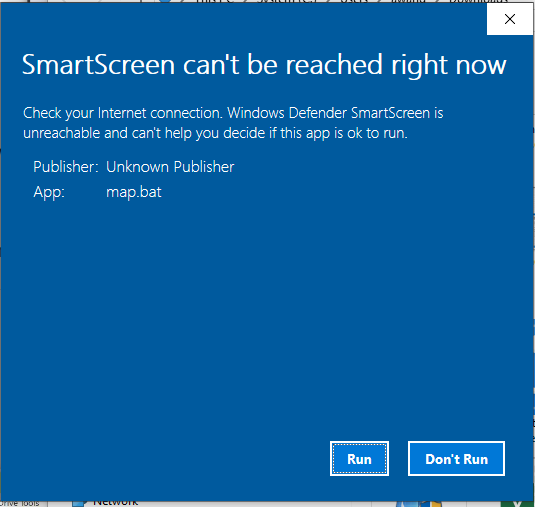 When this warning pops up, you will find a prompt bar above Windows Explorer. 3. 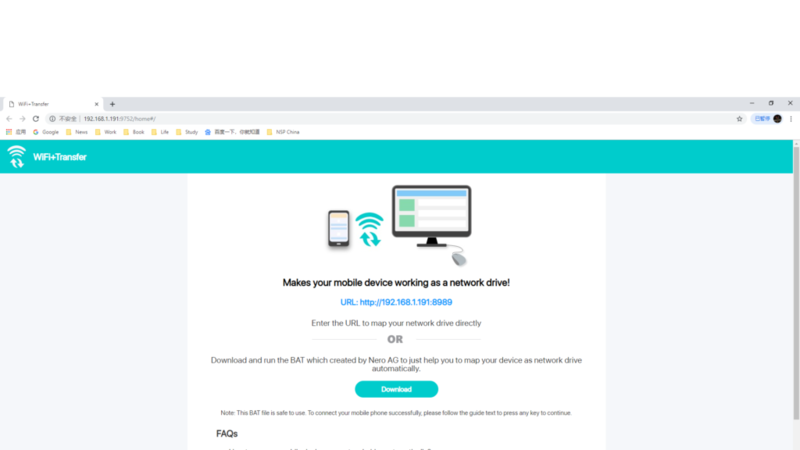 If you see the following dialog box from the system, we recommend that you open only the network discovery and file sharing for the private network. Your network discovery is now turned on. 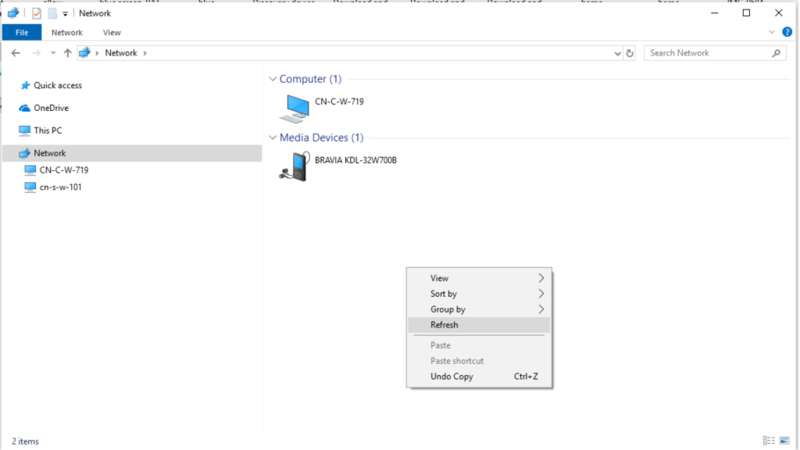 My mobile device is not listed in my PC Windows Explorer, what should I do? 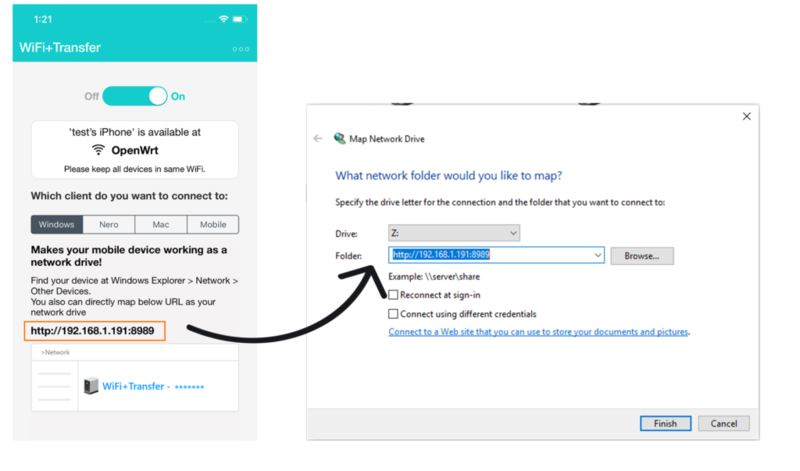 From WiFi+Transfer iOS v.1.2.5 / Android v.1.3.6, you are able to access your mobile device in Windows Explorer directly and even map it as a network drive. 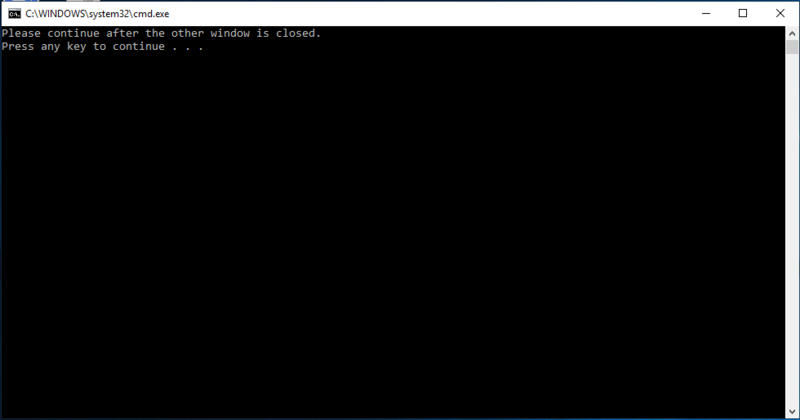 But sometimes, because of the instability of the network connection or the use of communication channels by other apps, your mobile device is not listed in your Windows Explorer correctly. 1. you are using the right version: iOS v.1.2.5 and higher / Android v.1.3.6 and higher. 2. your mobile device and your Wi-Fi enabled PC are on the same Wi-Fi network. 2. Please turn off the apps on your PC and mobile device that might be communicating with each other wirelessly now. 3. Restart WiFi+Transfer. Restart your PC. If the mobile device is still not listed, you also can manually map your device.